يشكل Rose City Motor Inn بموقعه الممتاز في المدينة نقطة انطلاق جيدة لاستكشاف أفضل ما فيها من معالم ومناطق نابضة بالحياة. إن موقعه الجيد الذي يبعد 2 km فقط عن مركز المدينة يساعد النزلاء على الاستمتاع بمعالم المدينة ونشاطاتها. يضفي محيط الفندق اللطيف وقربه من أكثر المعالم السياحية جذبًا سحرًا خاصًا على هذا الفندق. إن الخدمات الممتازة وحسن الضيافة العالي في Rose City Motor Inn تجعل إقامتك تجربة لا تنسى. تتضمن الميزات الرئيسية في هذا الفندق: واي فاي مجاني في جميع الغرف, واي فاي في المناطق العامة, صف السيارات, غرفة عائلية, مرافق للشواء. تنعكس أجواء Rose City Motor Inn في غرف الضيوف.تلفزيون بشاشة مسطحة, اتصال لاسلكي بالإنترنت, غرف لغير المدخنين, مكيف هواء, تدفئة هي بعض الميزات الموجود في العديد من الغرف. صممت خدمات الاستجمام في الفندق والتي تتضمن حمام سباحة خارجي, مسبح (للأطفال), حديقة لمساعدتك على الاسترخاء والراحة. استمتع بخدمات لا يعلى عليها وعنوان ذو اعتبار في Rose City Motor Inn . ستترتب على النزلاء الواصلين بعد 10:00 PM تكلفة إضافية. يُفرض على جميع معاملات بطاقات الائتمان فيزا أو ماستركارد رسومًا إضافية بقيمة 2.6٪. We really enjoyed our stay at Rose City. We would recommend though to update the city information available in the rooms as we picked out a restaurant to go try and it had closed. Otherwise it’s a great location and great facilities. Room spacious and gracious - bed comfortable, all facilities first rate, bathroom spacious; management and staff very friendly. Looks pretty modest from the outside, but a real gem. Unfortunately I was very disappointed, the door to my room would not lock and had to ask it to be fixed while I was out at a meeting. Came back to find the door to be ajar so the lock still didn't work. I went to make a cup of tea only to find the only cup in the room to be stained brown, which I cleaned with a white face washer to have that come out brown after wiping the cup. The air conditioning was dated. Had problems turning and off. Otherwise all good. I was there just for the night. 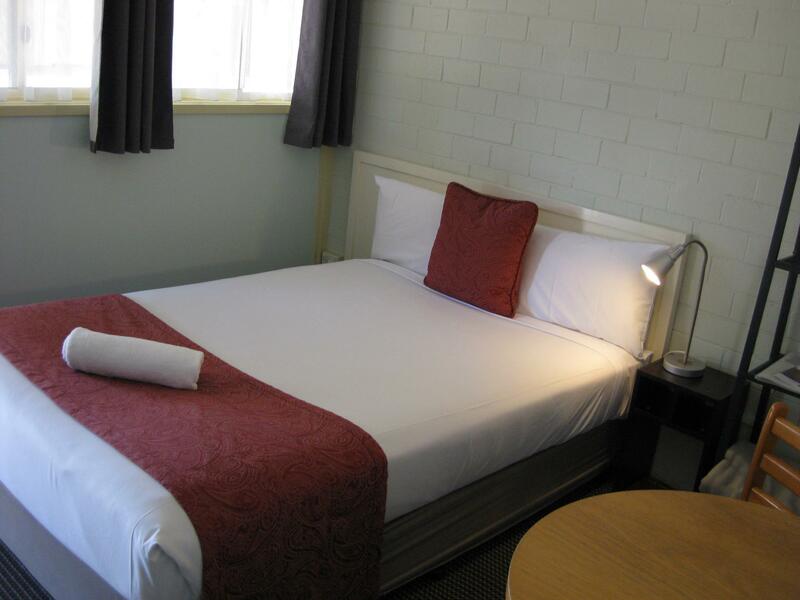 I had a single room which was small, but it had all I needed and was very clean with good facilities included. 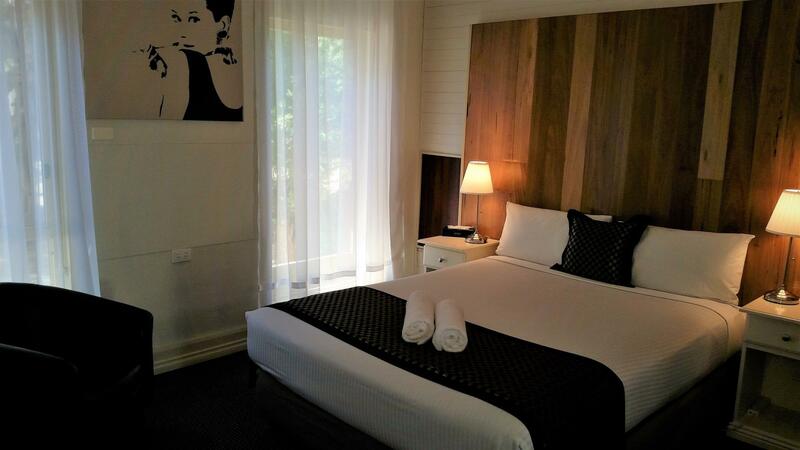 Enjoyed a good stay, old motel on main road but rooms updated very tasteful with everything you need. A great night's rest with very little traffic noise and a very comfortable bed. Will be back. Room was a renovated budget room. 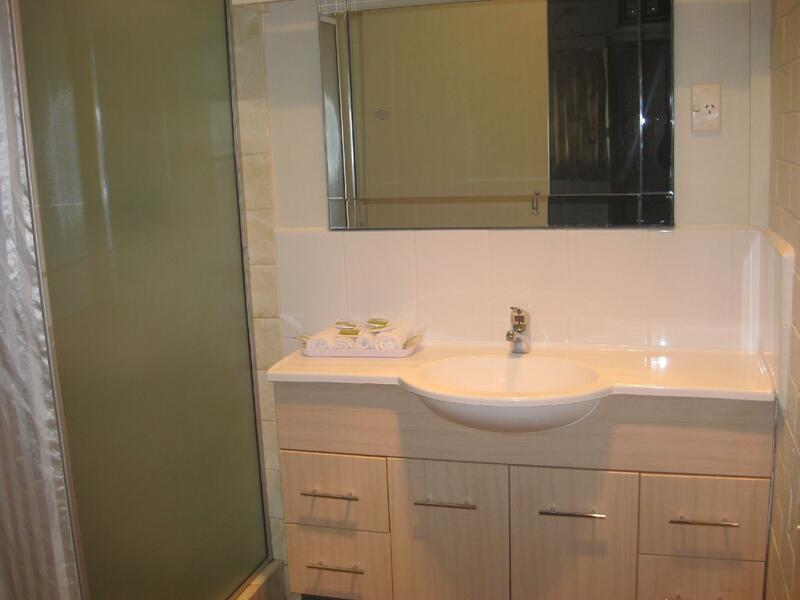 A very good renovation which made the room very spacious. Contents of room were new and modern. Very nice bathroom. Only negative was the maintenance of the pool surrounds and driveways was not up to the standard of the room. When we arrived, I was confronted by the manager who was almost overjoyed to tell me that as I had my wife with me, I owed her another $20. When you book a motel room, you naturally assume it is for a couple. I have booked rooms with Agoda before where this was clearly pointed out that it was a single room and I have never been caught before. She pointed to the "fine print" she says that this has happened before ? SO.....fix it. However, on the positive side we stayed in a room that was spotlessly clean, very comfortable and everything worked. Our only disappointment was that we could not use the swimming pool before 0930am. Thought 0800 or 0830 might have been more appropriate. 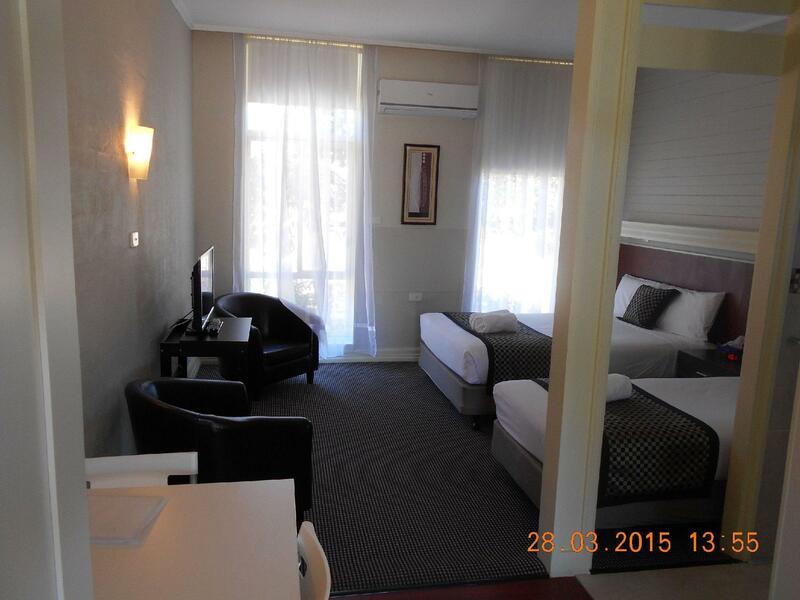 We were on our way to Melbourne and used Benalla as a stop over. This hotel met all the requirements, it was clean large and the check in was efficient. The reception staff member was informative and we got our bearings easily with their advice. The next day we drove into centre for breakfast and a sight see, only down the road. great as usual. we use Rose City each year.Staff very helpful.